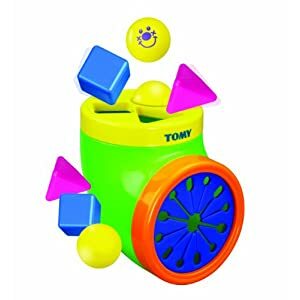 We achieve our aim to nurture confident personalities by building smart toys. 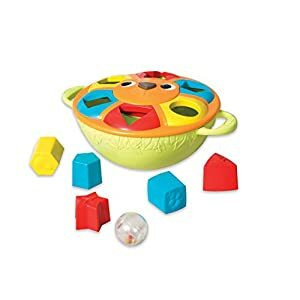 Playing is a natural and smarter way to teach. 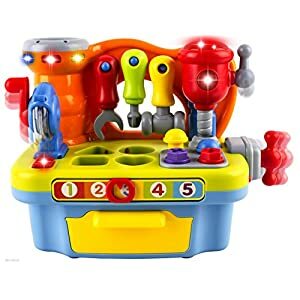 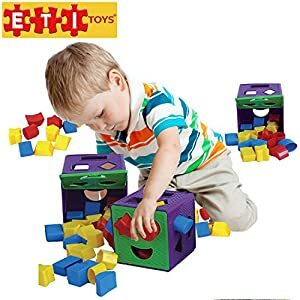 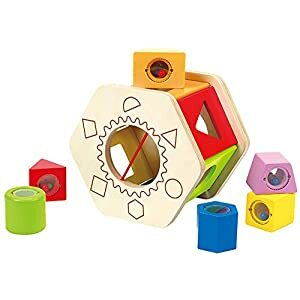 With Epic Kids Toys’ shape sorter toys, kids develop motor and cognitive skills. 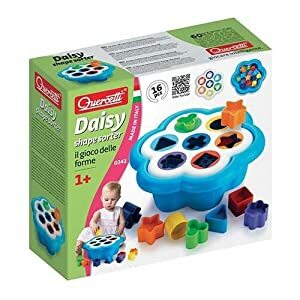 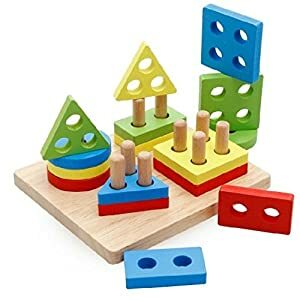 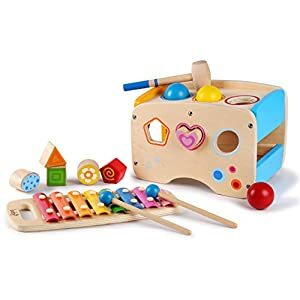 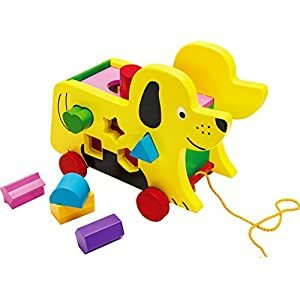 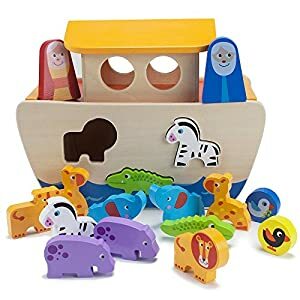 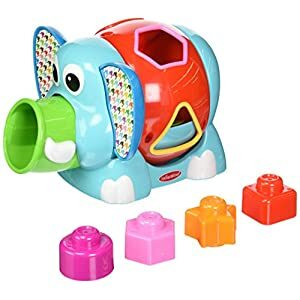 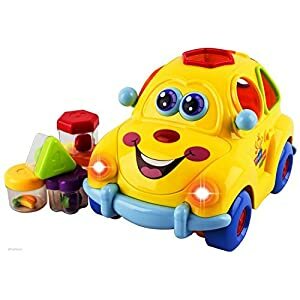 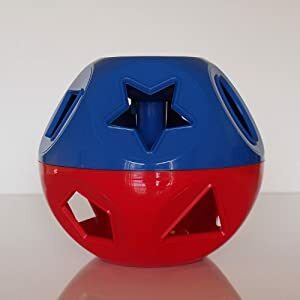 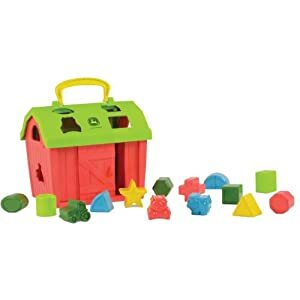 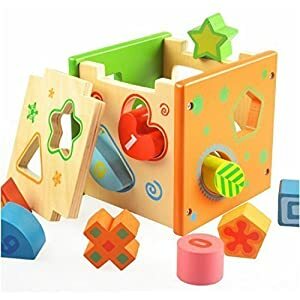 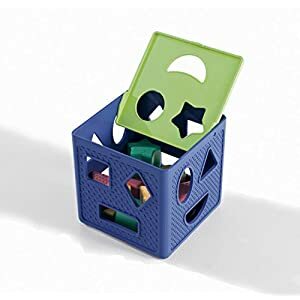 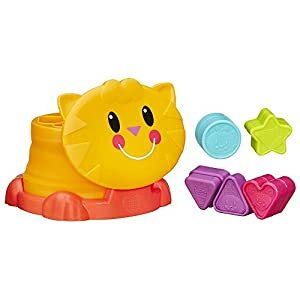 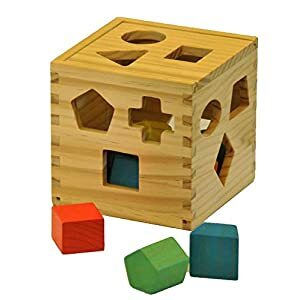 We have the best shape sorters for toddlers, which include wooden shape sorters, color sorting toys and educational shape sorters. 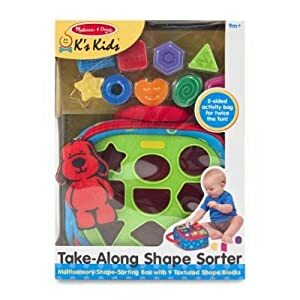 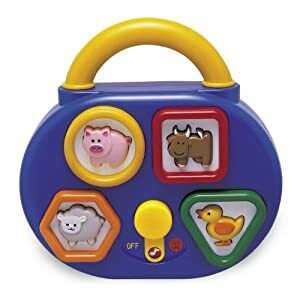 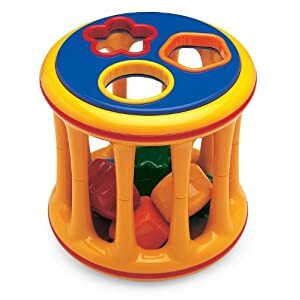 Pick any shape sorters for babies from our collection! 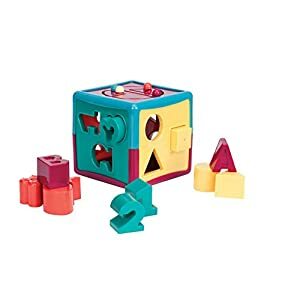 Learning color and shapes and deciding which piece fits where, is a challenge that kids learn to tackle. 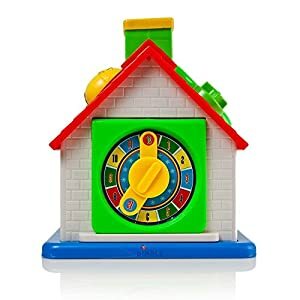 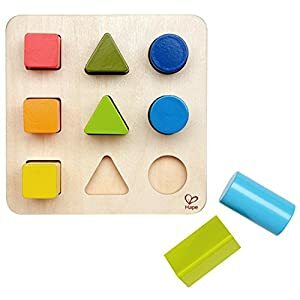 They learn colors and shapes while developing problem-solving ability. 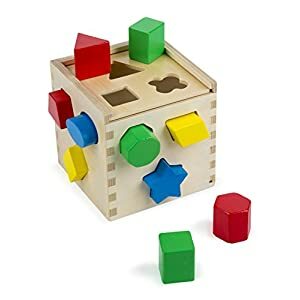 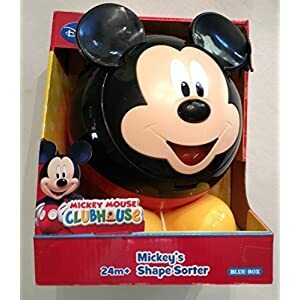 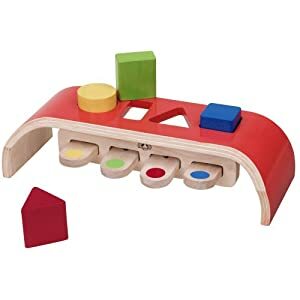 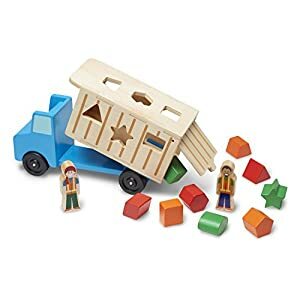 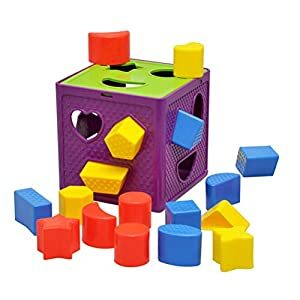 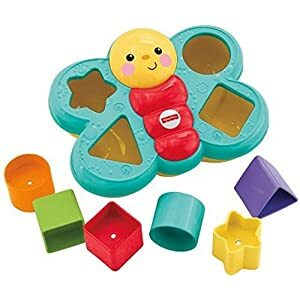 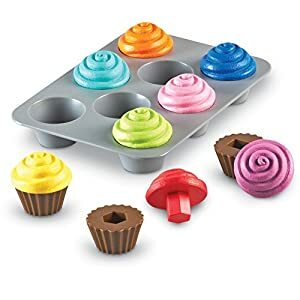 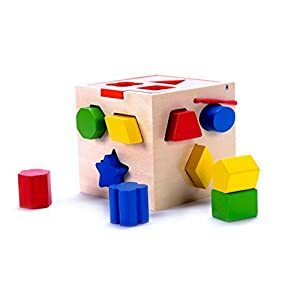 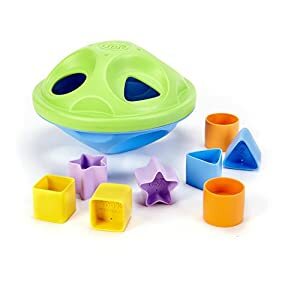 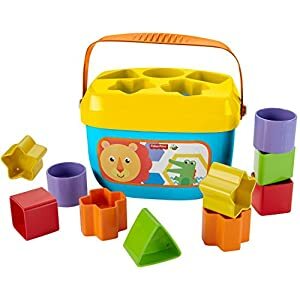 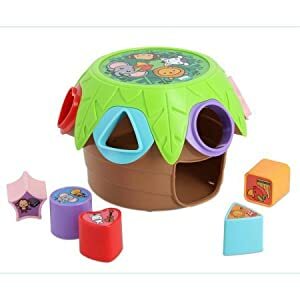 Try out our shape sorting toys for early learning development from Amazon.